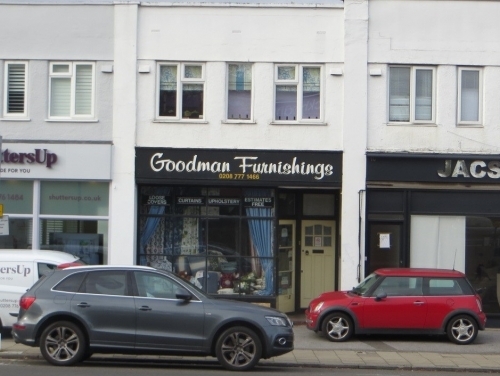 SHW Retail Agency have completed the Freehold sale of 11 Red Lodge Road, West Wickham, Kent. There was keen interest from occupiers and investors alike in the 861 sq ft mid-parade premises and was subsequently sold to a private individual for their own occupation well in excess of the guide price. David Marcelline, who heads SHW’s Bromley and Kent office added: “Nigel is an extremely experienced retail agent and has achieved a great outcome for his client in achieving a price well in excess of the guide price, despite the general uncertainty that exists."